The selection process takes place in three stages. Follow the application link at the bottom of this page (Applications open on October 17th). Apply to the role that you feel is more relevant for you. What excites you about attending San Francisco Game Developer Conference? 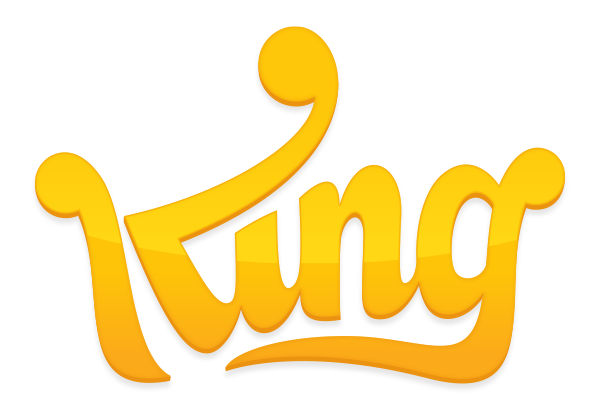 What is your favorite King game and why? What game/s are you passionate about, and why? If you are chosen to move on to Round Two we will ask you to submit a video entry where you will further detail your motivation for King Internship and GDC. Details will be specified once you receive your confirmation e-mail for moving on from Round One. This video will be followed by face to face or video interviews with the specific teams you’d be doing your internship with. Final winners will be announced in December 2017, hopefully you are one of them! Must be in your penultimate, or final year of University or Vocational school and considering a future with King. Please note this includes master level students.